Out of respect for the passing of Satoru Iwata. 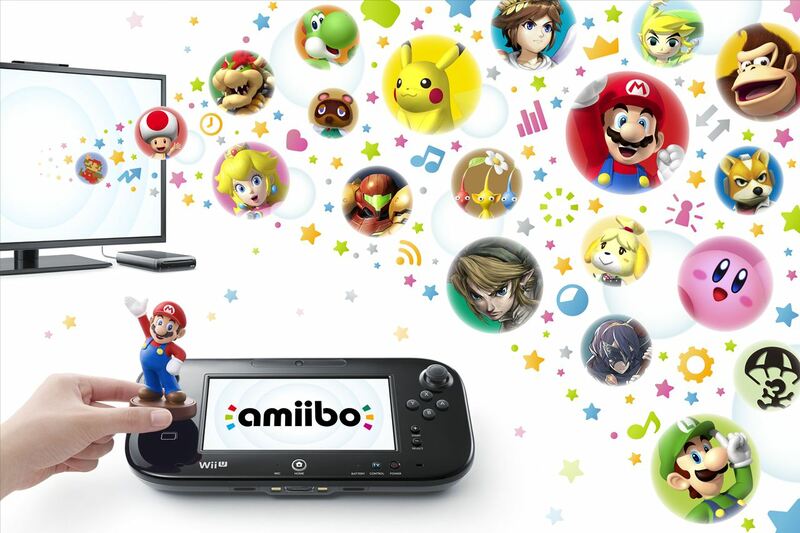 Amazon had originally planned on making some Amiibo related announcements today, which collectors were anticipating – remember, Amiibos are always in short supply, and buying almost nay figure short of Mario, Link, or Pikachu is an activity that must be planned down to the last detail far in advance – but the company announced today that it is delaying its announcements until tomorrow, out of respect for the passing of Nintendo’s president Satoru Iwata. “Hey everyone. I know how excited you are for what we have in store, but my team just had a discussion, and out of respect for Satoru Iwata, we’re going to be delaying our announcement by one day. Iwata was a visionary that had a near-immeasurable impact on the industry as a whole, and we didn’t want to simply ignore that and push forward without acknowledging. RIP Satoru Iwata,” they said in a statement. Amazon has also gone ahead and changed the header for its Games page, in memorium of Iwata. Any further news, and we will keep you posted.